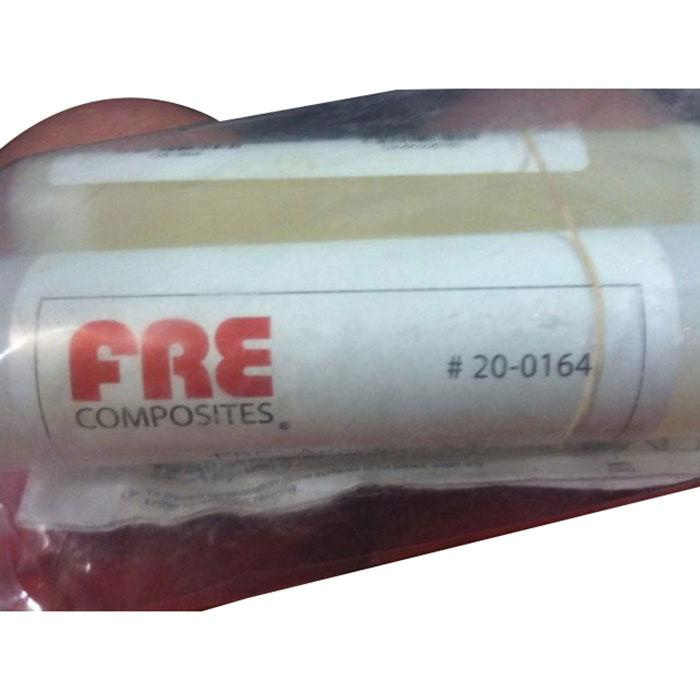 Frene Adhesive kit provides 18 joints for 2-Inch Dia conduit, 10 joints for 4-Inch Dia conduit and six joints for 6-Inch Dia conduit. This adhesive comes in dual cartridge. It offers curing time of 2 hours at 77 deg F and 4 hours at 41 deg F.